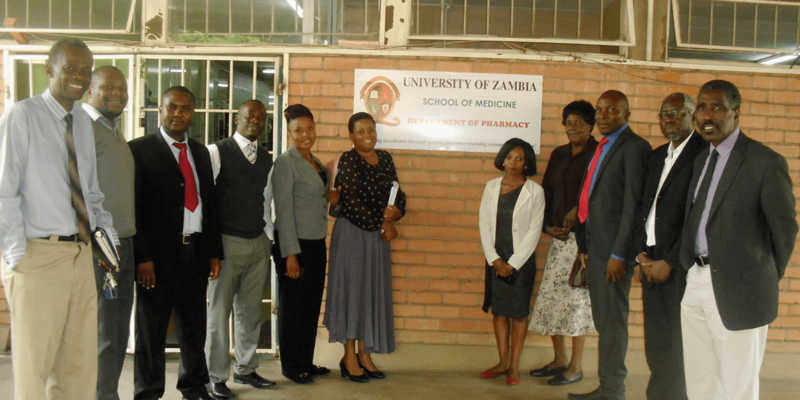 The Department of Pharmacy at the University of Zambia School of Medicine is the primary training institution for pharmacists and pharmaceutical scientists in Zambia. 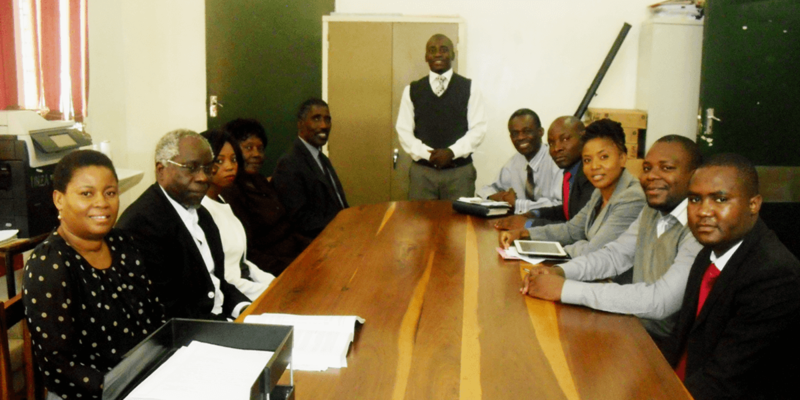 The Department of Pharmacy is based at the University Teaching Hospital and prides itself on education, research, and service to Zambia and the region. 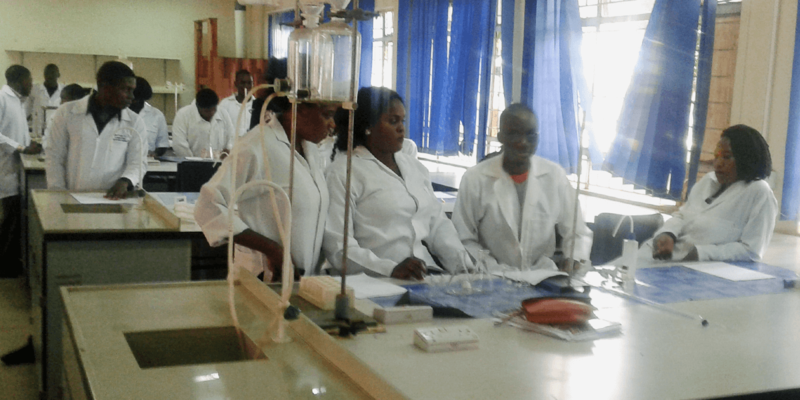 The University of Zambia is the oldest and largest of the country’s five public universities and is the only school offering both undergraduate and postgraduate training in pharmaceutical sciences. Chichonyi Aubrey Kalungia is a lecturer and head of the Department of Pharmacy at the University of Zambia. He is leading a drug discovery study examining a novel antimicrobial compound that could provide an alternative treatment when a patient is resistant to conventional antimicrobial drugs–a growing concern with tuberculosis, for example. 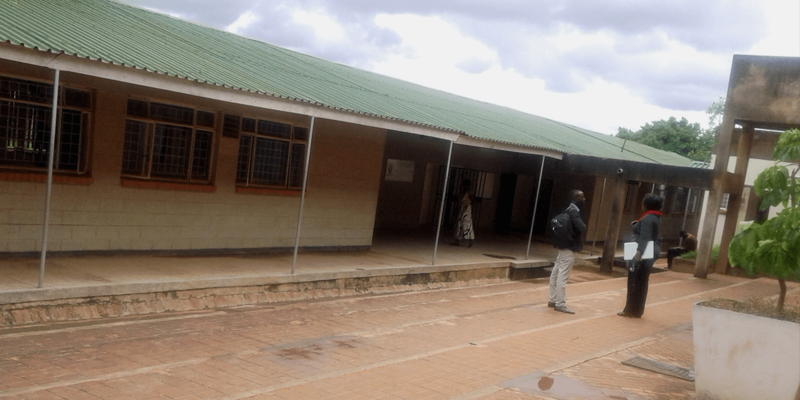 Ongoing research at the Department of Pharmacy is evaluating the efficacy of Zambian traditional medicines for diseases like hypertension in hopes of documenting the uses of the country’s medicinal plants for the first time. 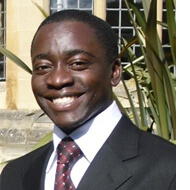 Kalungia holds Masters’ degrees in pharmacology and global health science from the University of Oxford, where he was a Rhodes Scholar, and is currently pursuing a PhD in pharmacy education. "As a scientist and academician in a resource-limited setting, I am driven by the strong desire and passion to contribute effectively to training and developing a robust and competent generation of quality health scientists who will provide solutions to the disease burden in Zambia and the region." The Department of Pharmacy needs equipment to expand research opportunities for faculty and graduate students and to improve practical training for undergraduates.